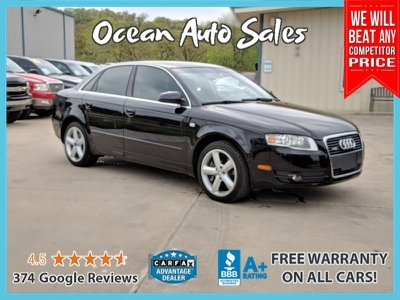 Free Warranty with Every Car! 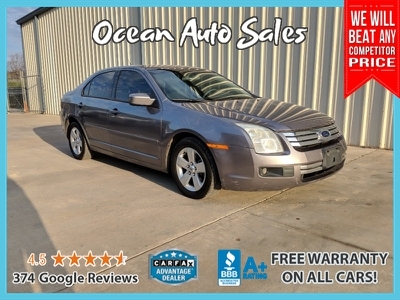 Ocean Auto Sales is the top rated and reviewed used dealer in Oklahoma. 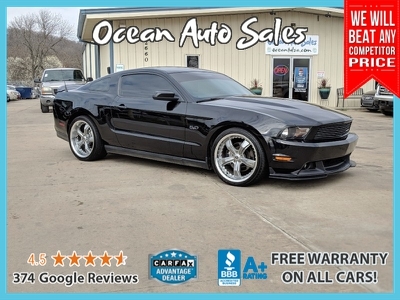 We are a small family owned dealership that focuses on providing good, reliable cars from $2,000-$6,000. 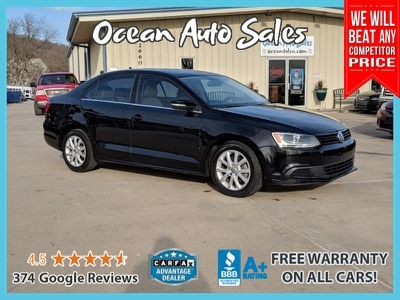 We have built a reputation on making sure our customers get the best car for the budget they have.